Not only is our kitchen one of the largest in Australia, it's also the most versatile! 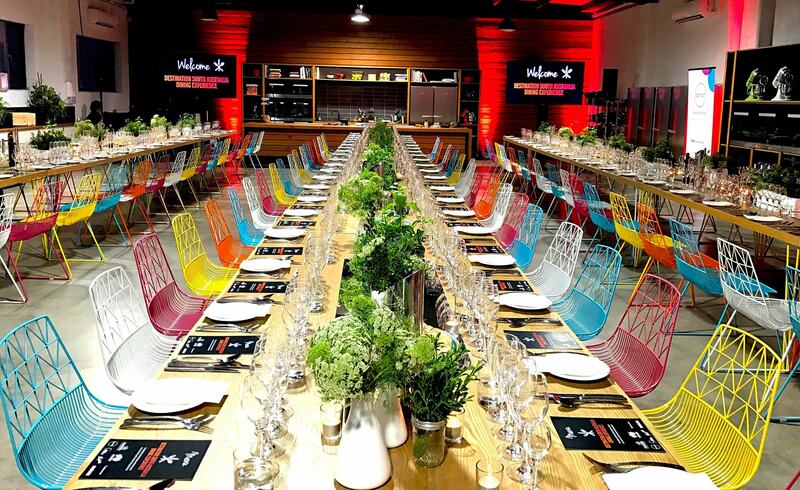 Our kitchen can be completely transformed into a unique space for your next function. Sprout is the perfect location for a formal dinner, cocktail event or perhaps a function with a cooking demonstration as additional entertainment? The kitchen has ample space for the whole crew and extra space for equipment storage is also available. 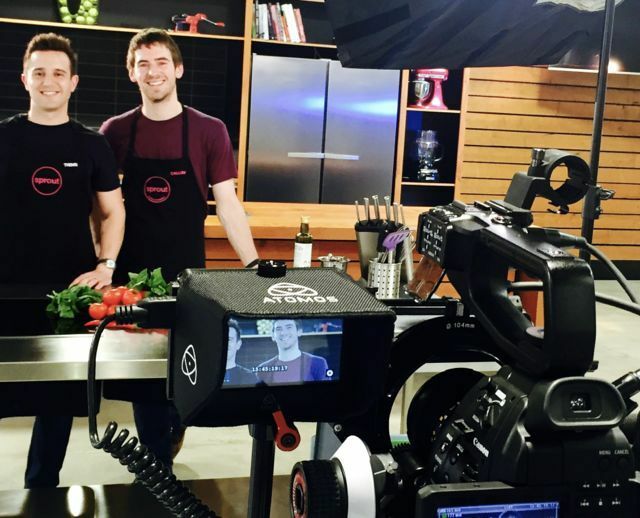 The high ceilings, matte finishes and quality domestic appliances make Sprout an easy media production venue. Adjacent to the kitchen is our private dining room. A casual setting to sit back and relax with friends or colleagues. 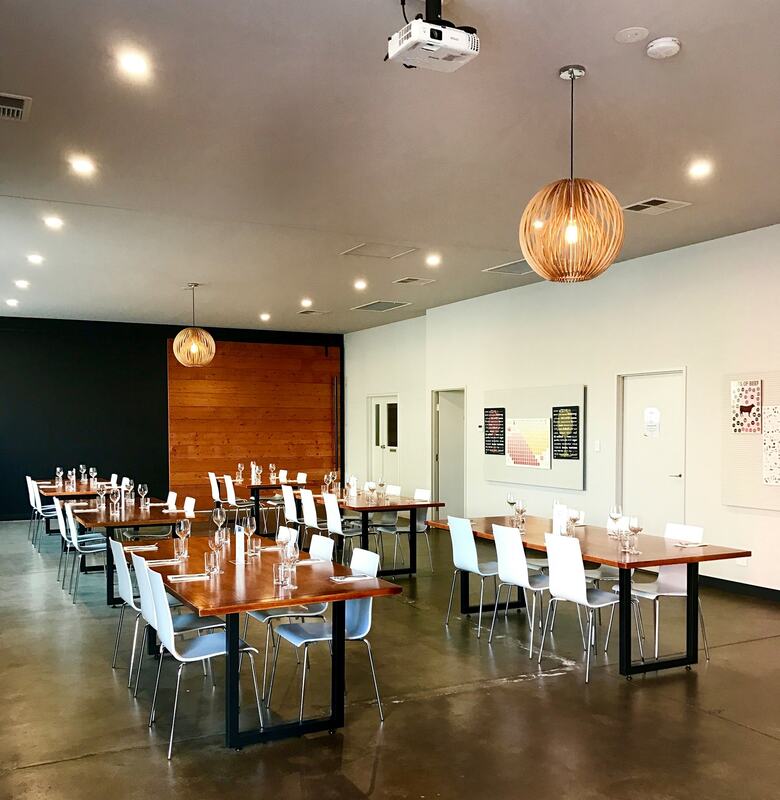 To enquire about holding a function at Sprout or hiring the facility please call (08) 8443 4343 and speak to one of our friendly staff or complete the enquiry form below and we will respond to your enquiry within one business day.